Dr Katie Robb has won the prestigious 2018 Scottish Cancer Foundation Prize. 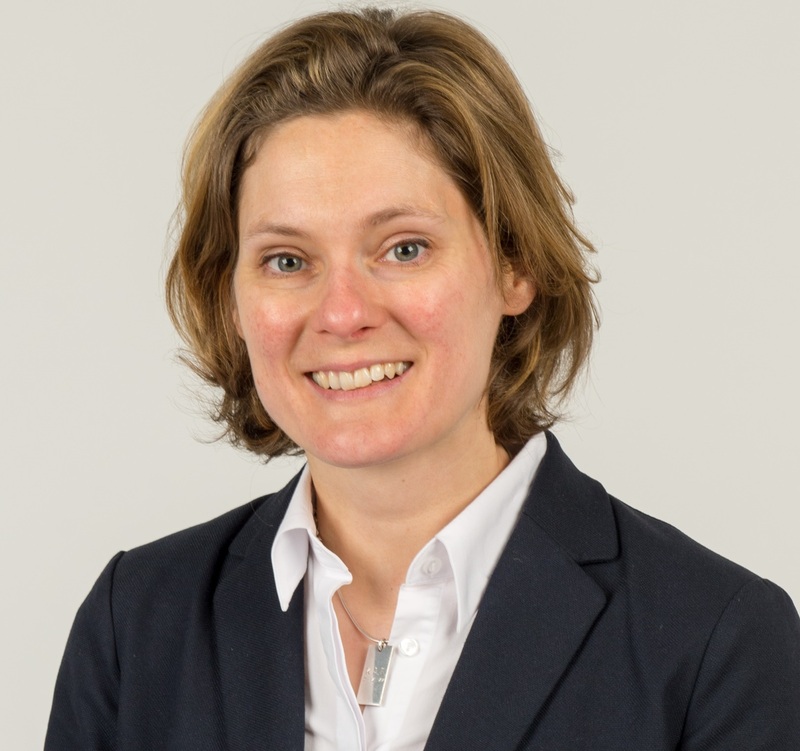 Dr Robb is based at the University of Glasgow's Institute of Health and Wellbeing and her research focuses on improving the earlier diagnosis of cancer and reducing inequalities for cancer patients. 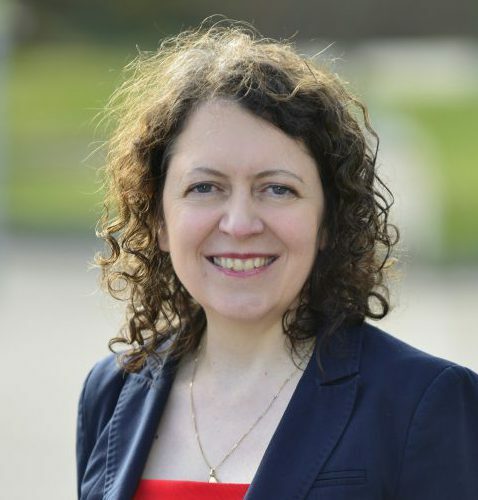 Dr Robb plans to use the £10,000 prize money to accelerate her research to help improve access to cancer screening and reduce the burden of cancer both locally and nationally. 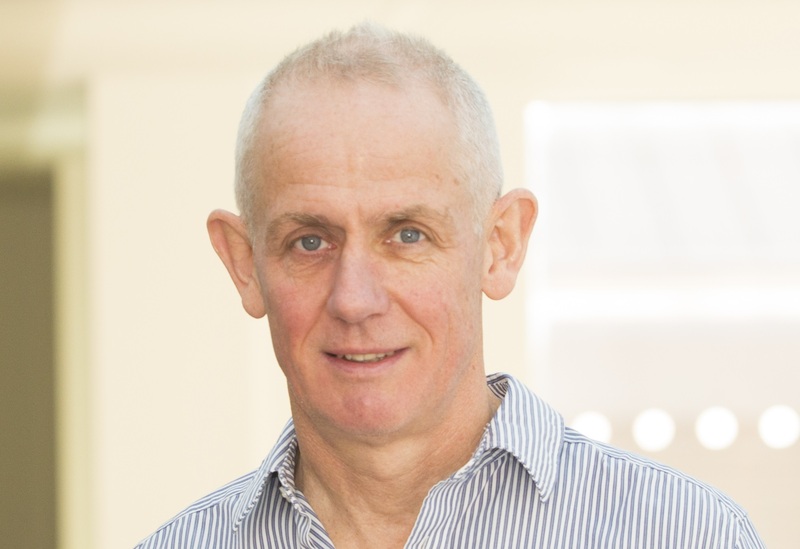 Professor Malcolm Dunlop of the MRC Human Genetics Unit, within the Institute of Genetics and Molecular Medicine at the University of Edinburgh, has led research which has identified a number of genes that are implicated in the development of bowel cancer. He plans to use the £10,000 prize money to investigate new drug and nutrient approaches that may reduce the risk of bowel cancer developing. An anti-tobacco campaigner who has played a leading role in reducing the harm caused by cigarettes in Scotland has been honoured by the Scottish Cancer Foundation. 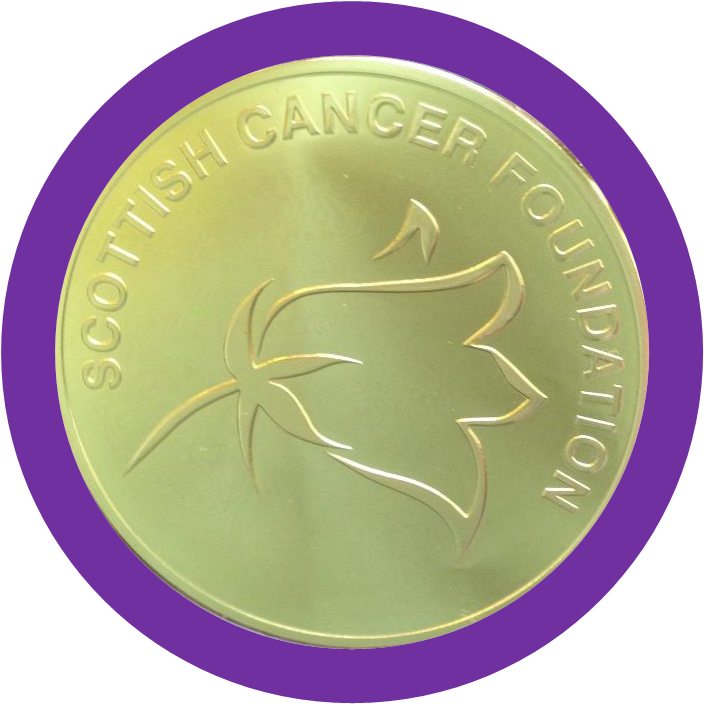 Sheila Duffy, the chief executive of ASH Scotland, is this year’s recipient of Scottish Cancer Foundation prize which recognises individuals who have made an outstanding contribution in the fight against cancer. Our inaugural prize was won by Professor Tessa Holyoake, a cancer specialist who has made Glasgow into one of the world’s leading centres for leukaemia research. 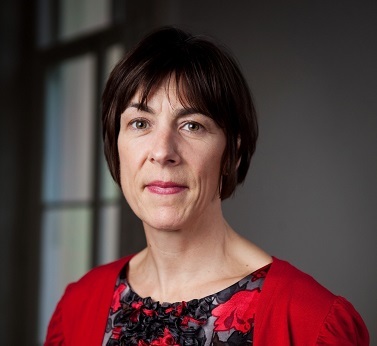 The work carried out by Professor Tessa Holyoake, Director of the Paul O’Gorman Leukaemia Research Centre at the University of Glasgow, is offering hope of new treatments for a condition which has already seen dramatic improvements in survival in recent years. 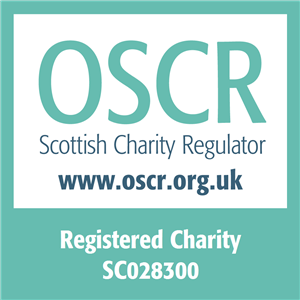 The 2018 closing date for nominations has now passed.